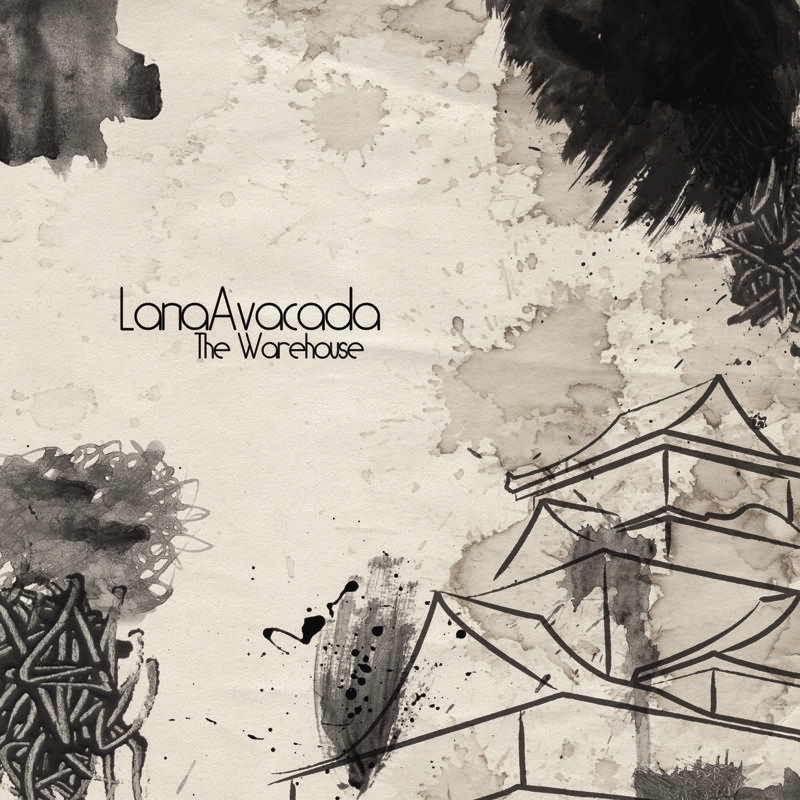 Lana Avacada can best be described as a blend of progressive, alternative, and math rock. The five musicians who make up Lana Avacada - Tom Anthony (guitar, piano, vocals), James Brandolini (Bass), Keith Drago (Drums), Bryan Thompson (guitar), and Michael Tonkinson (vocals) have played together for a number of years. Their influences are vast including such bands as Minus The Bear, This Town Needs Guns, Maps and Atlases, to name a few and are what contributes to the unique sound of Lana Avacada. The Warehouse CD has 14 songs. Thirteen of these are original and also included is a cover of the Black Eyed Peas hit Boom Boom Pow done in a style that can only be described as Lana Avacada. Added at the last minute to the CD, the band was taking a break from doing originals when Tom started playing the riff from the song and Keith, Mike, Bryan, and James joined in. The original songs on the CD were composed by all five members of the band and discuss themes common to many of us today – whether it be Naked on the Internet, losing your job, not being allowed to text at work or just plain fun.